Arjun Reddy star Vijay Devarakonda graced the occasion as a chief guest. 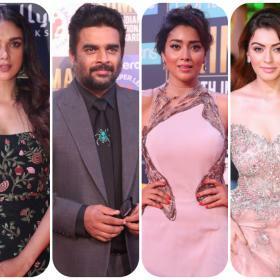 The actor made an extraordinary entry and was also all praise for the lead stars of Savyasachi. 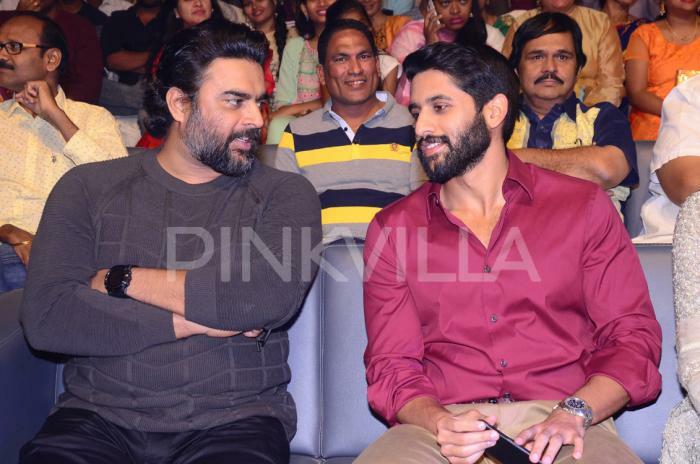 Naga Chaitanya has geared up for the release of his upcoming film, Savyasachi. 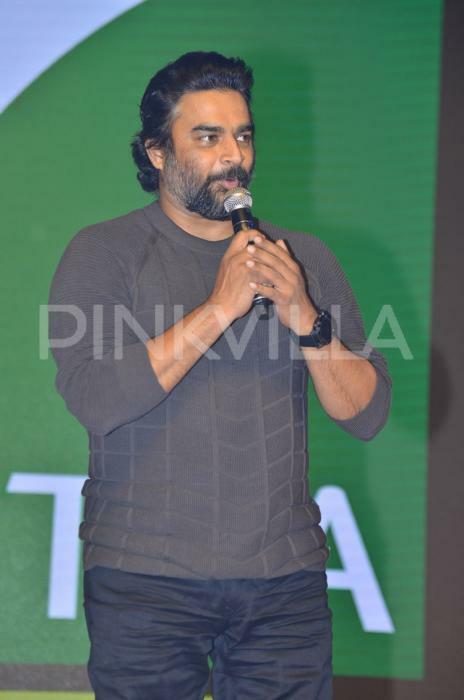 The film also stars Nidhhi Agerwal and R Madhavan in the lead roles. The makers of the film are leaving no stone unturned for the film’s promotions and another grand event was hosted yesterday. 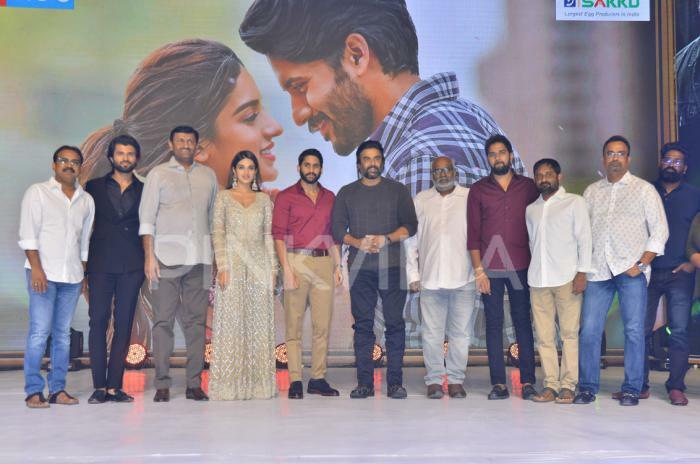 The entire cast and crew of the film was present at the pre-release event in Hyderabad. Arjun Reddy star Vijay Devarakonda graced the occasion as a chief guest. 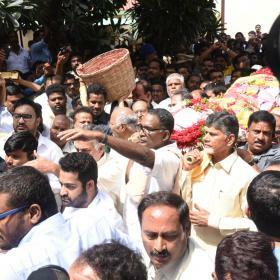 The actor made an extraordinary entry and was also all praise for the lead stars of Savyasachi. While interacting with the media, Nidhhi Agerwal, who is making her Telugu debut with Naga Chaitanya’s Savyasachi said that how Telugu world has opened a new world for her. “I have been watching all kind of films and I am a bit familiar with Kannada, Telugu and Tamil. I was born in Hyderabad and brought up in Bengaluru. But I come here all the time and I see the posters. I am aware of Telugu cinema and I have never felt that it’s a different one. I am always looking for a good script,” she said. Directed by Chandoo Mondeti, the Telugu action drama is co-produced by Y Naveen, Y Ravi, Mohan Cherukuri under the banner of Movie Makers. The film is all set to hit the screens on November 2.